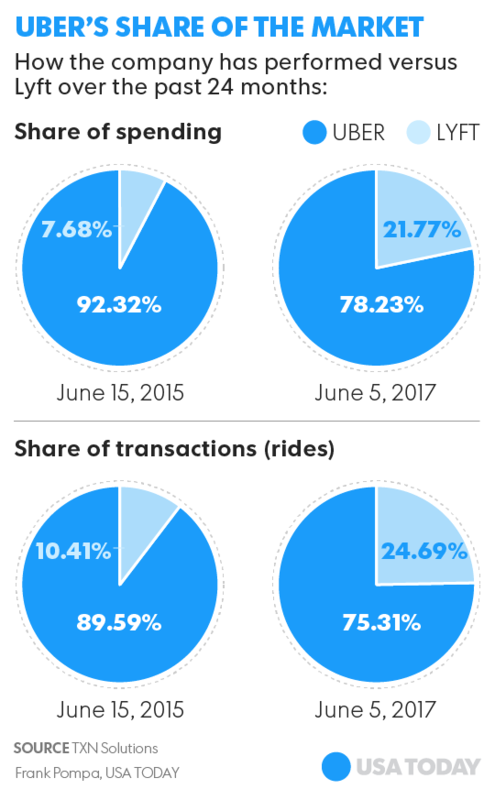 Home Uber Technologies Can Uber Really Change? overhaul its company culture, from making its board more independent to keeping records of human resources complaints. A self-driving Uber car drives down River Road on Pittsburgh's north side. Uber board member David Bonderman resigns after sexist remark at ride-hailing company meeting.